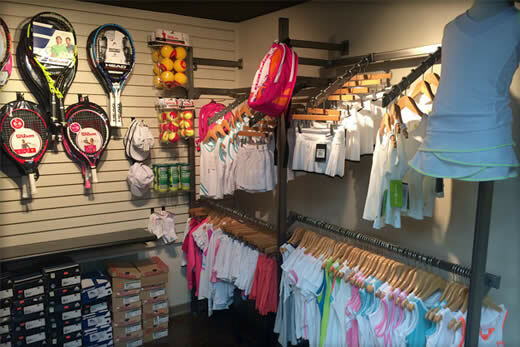 The Tennis Spot is a racquet sports specialty store located in downtown Fairfield, CT. We are southern Connecticut’s top source for equipment, apparel, footwear, and expert stringing and racquet service, easily accessible from the towns of Westport, Trumbull, Weston, Easton, Wilton, New Canaan, Norwalk, Milford, Stratford and Bridgeport. 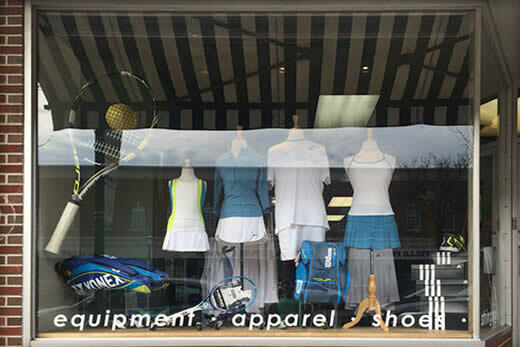 Located at 1510 Post Road in the heart of downtown Fairfield, CT, we offer a wide selection of tennis racquets, apparel, footwear, and accessories, along with a professional and prompt restringing and racquet service. 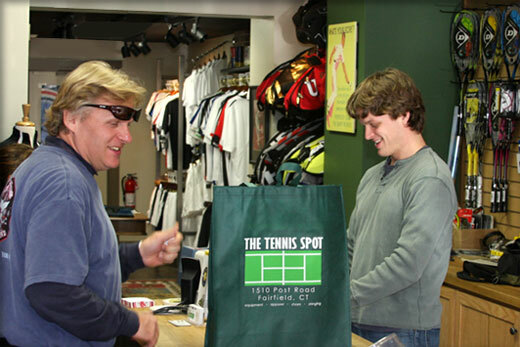 Founded in Queens in 1976 by Joe and Carol Sica, the Tennis Spot moved to Fairfield in 1986. The store changed ownership in 2009, and has since been newly renovated and expanded. 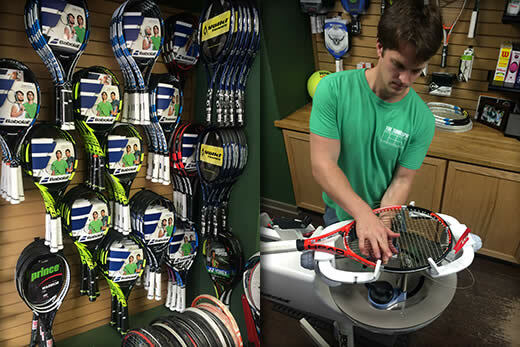 The Tennis Spot is the ultimate resource for tennis players. 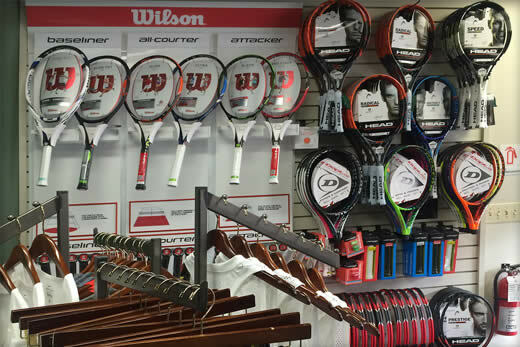 We pride ourselves on our passion for tennis and our personal attention to the customer. 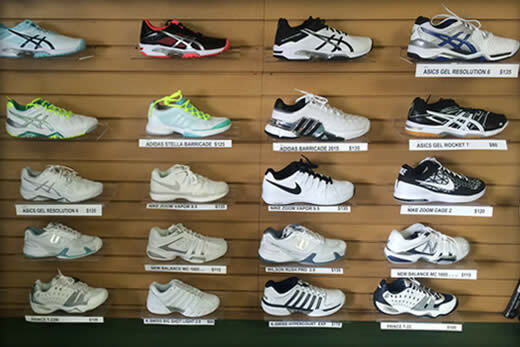 We can help you pick out a racquet, a pair of shoes, or a nice outfit, or get your racquet strung for your match later that day, and we are always happy to simply talk tennis or help you with your game. And unlike other specialty stores, we don’t charge extra for great service—you won’t beat our low prices, even on the internet! Responsive and friendly service is our commitment to you. Please call or stop in if you have any special requests or questions as we truly enjoy helping our customers. 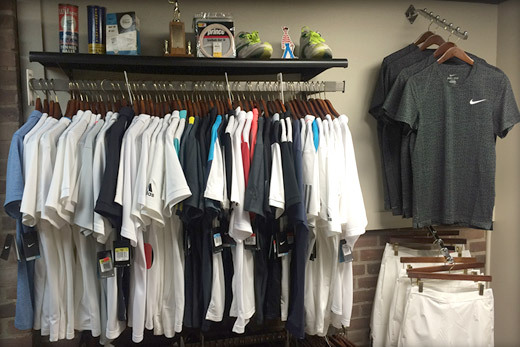 No matter your age, experience, or playing level, we will help you grow your game! 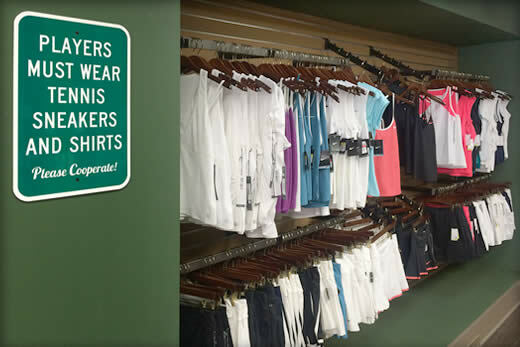 Thank you for choosing The Tennis Spot! Copyright 2012 The Tennis Spot. All Rights Reserved. Web Design by Web Caviar.